Through the use of trigger point therapy, the functional movement screen, the selective functional movement screen, exercise, and other modalities, we are able to detect not only the symptoms but the problem. To ensure that the symptoms don’t return we approach your treatment with the entire body in mind. 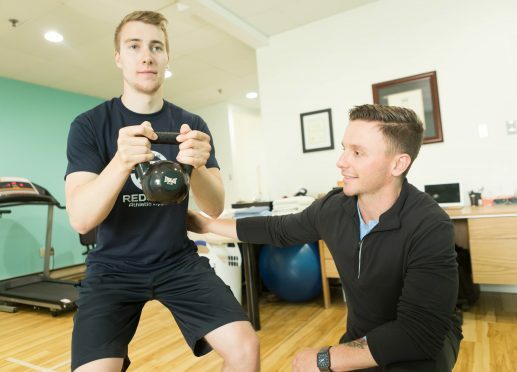 Through our training in neurokinetic therapy, we can help the neuro pathways connect and activate so the muscles are activating properly and the body can move more efficiently.